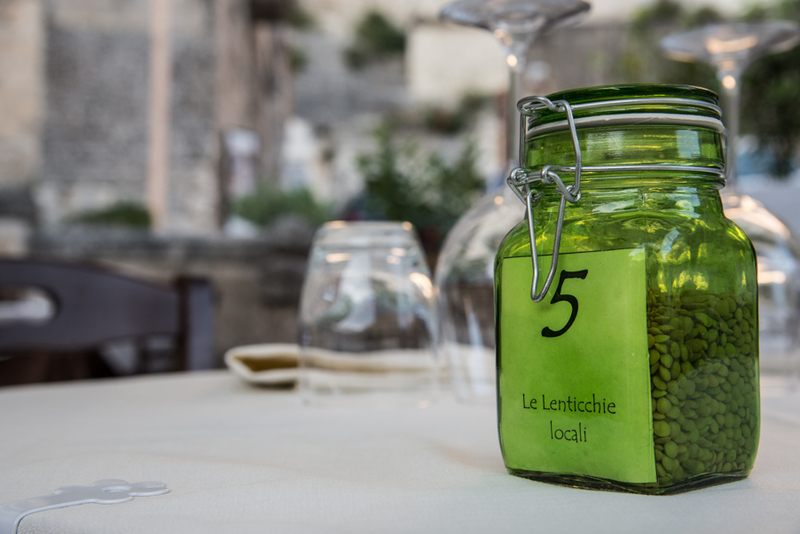 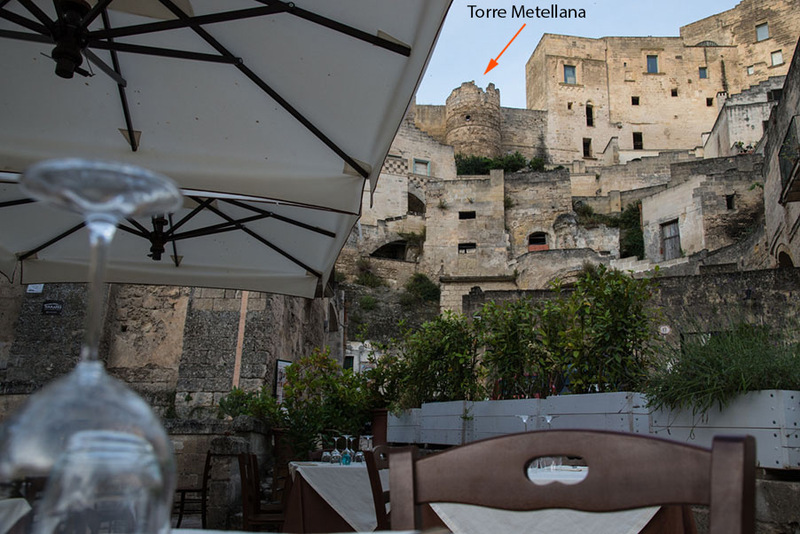 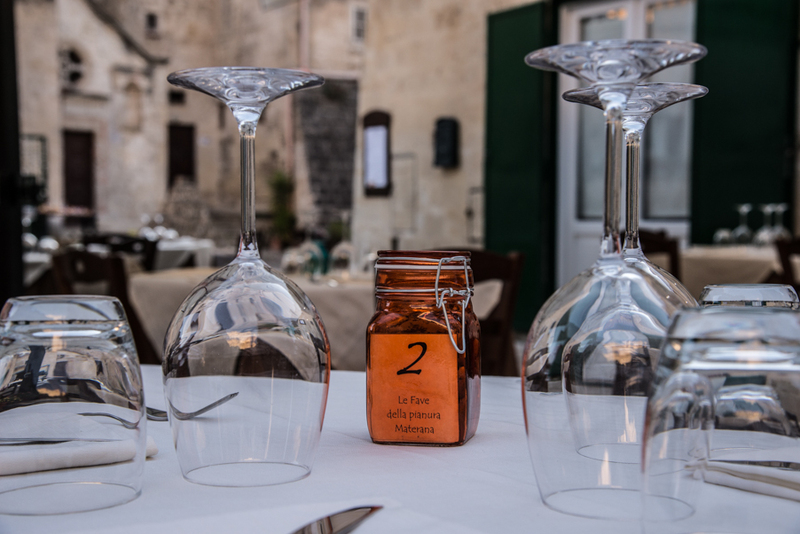 The Restaurant “...da Nico” starts his activity in the 2016, favoring the idea of mixing the good typical cuisine of the Basilicata region to the suggestive landscape Sassi, under the Metellana Tower, where the restaurant is located. 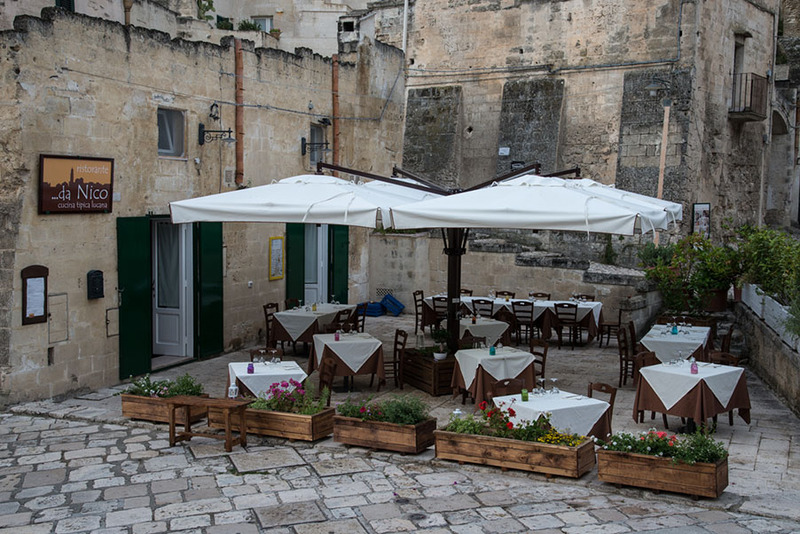 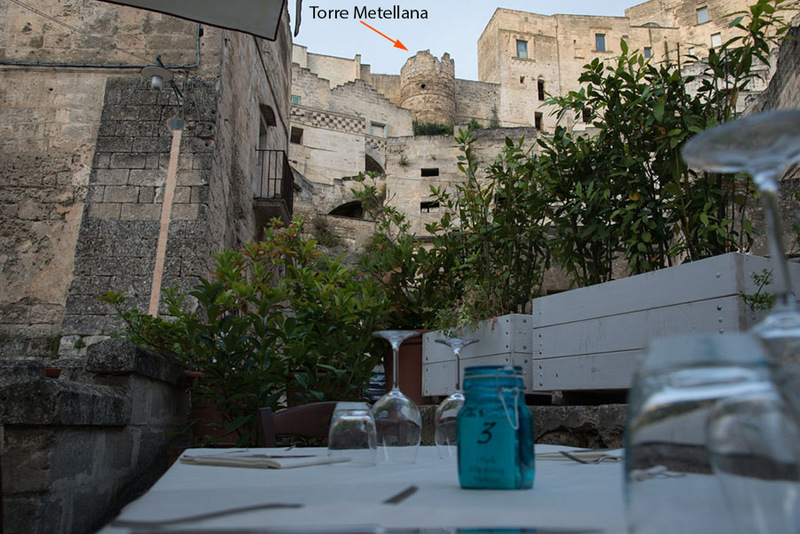 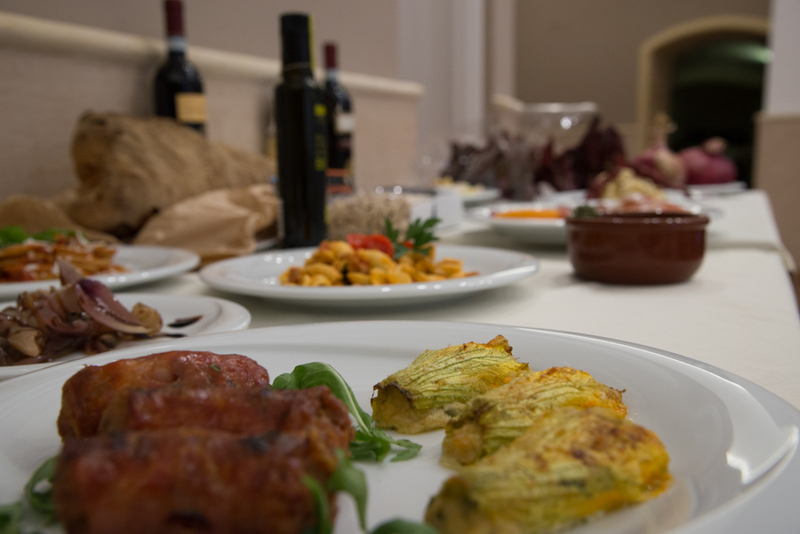 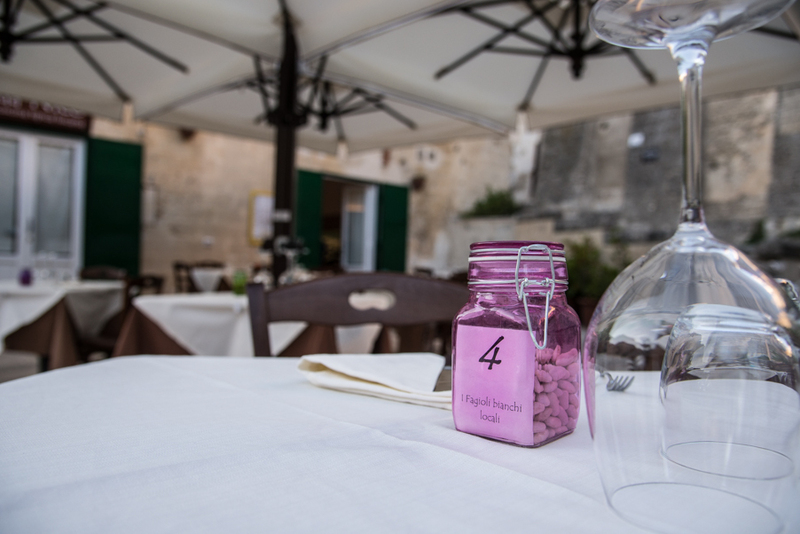 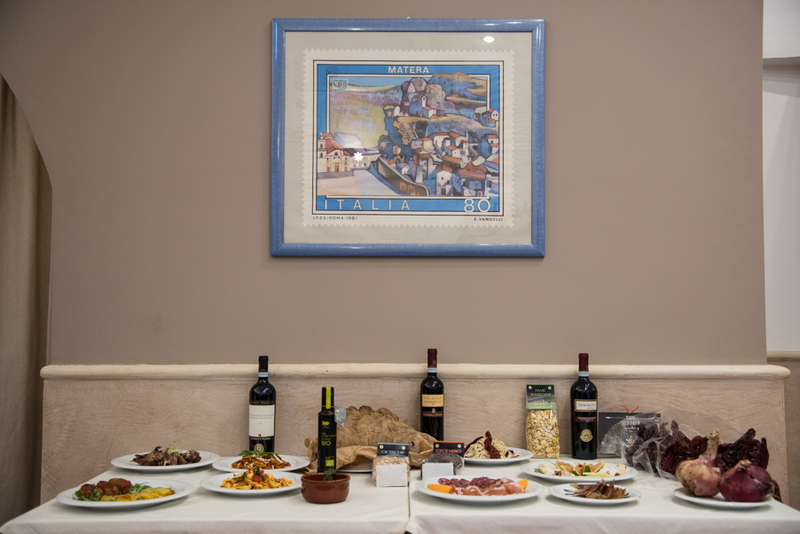 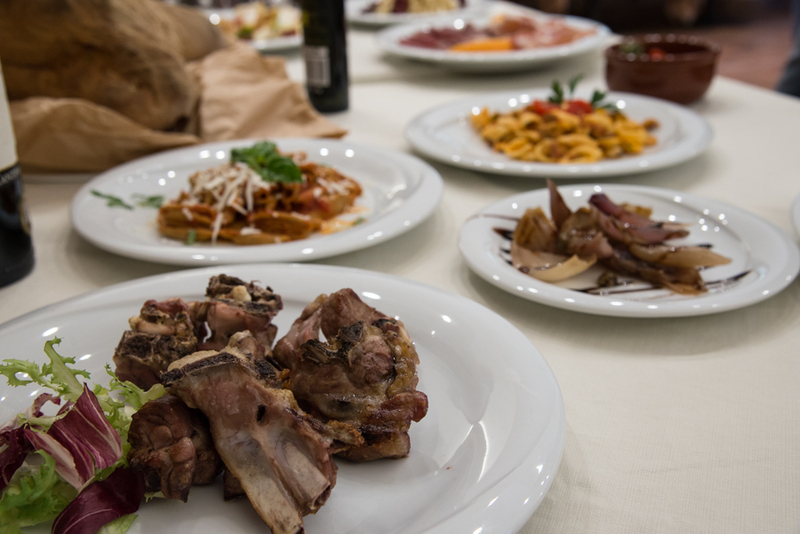 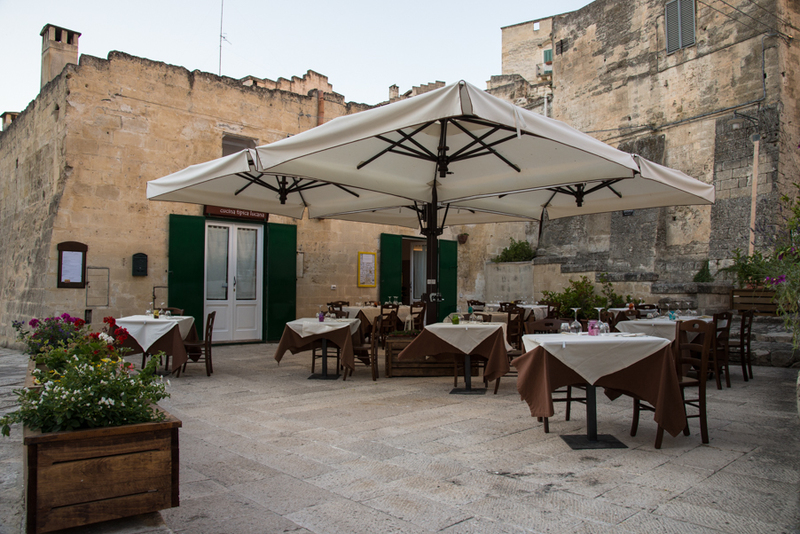 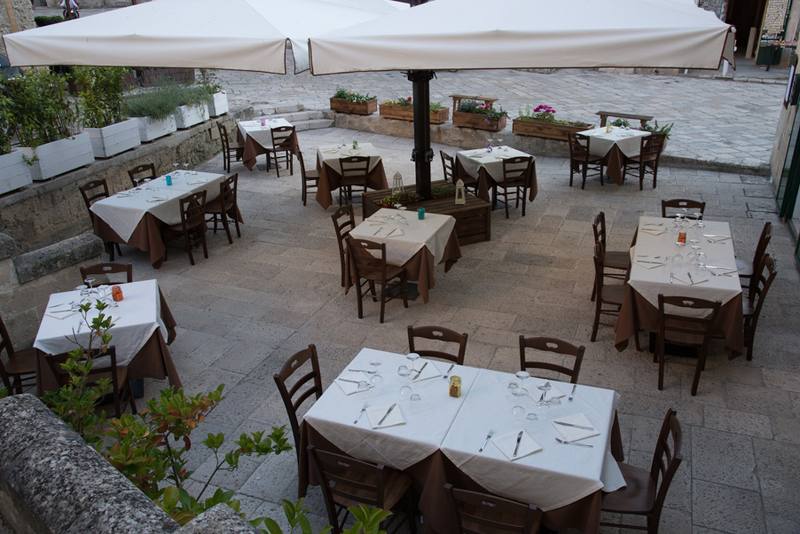 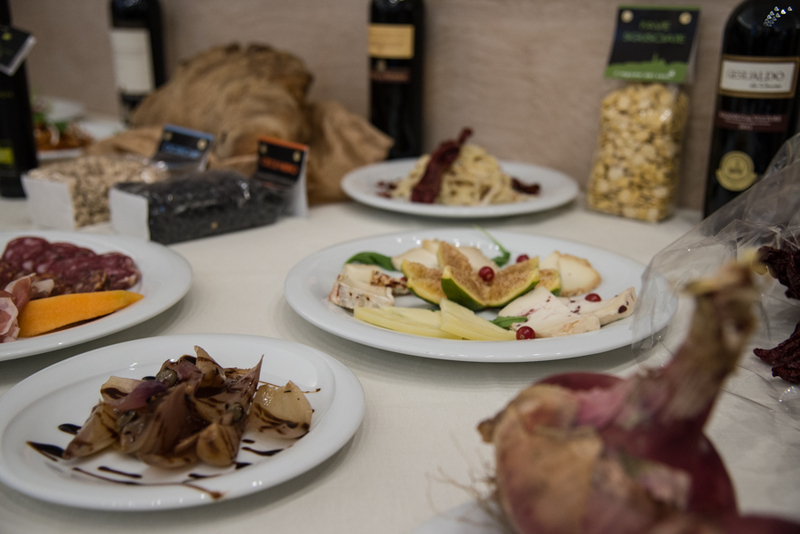 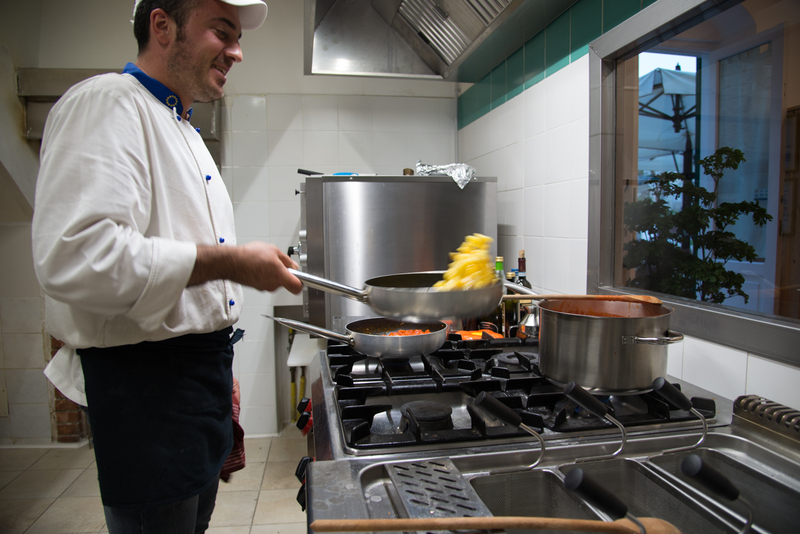 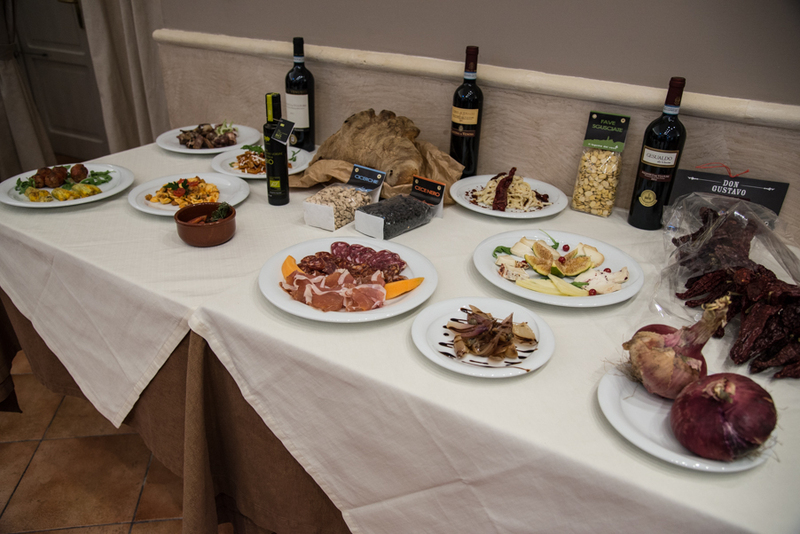 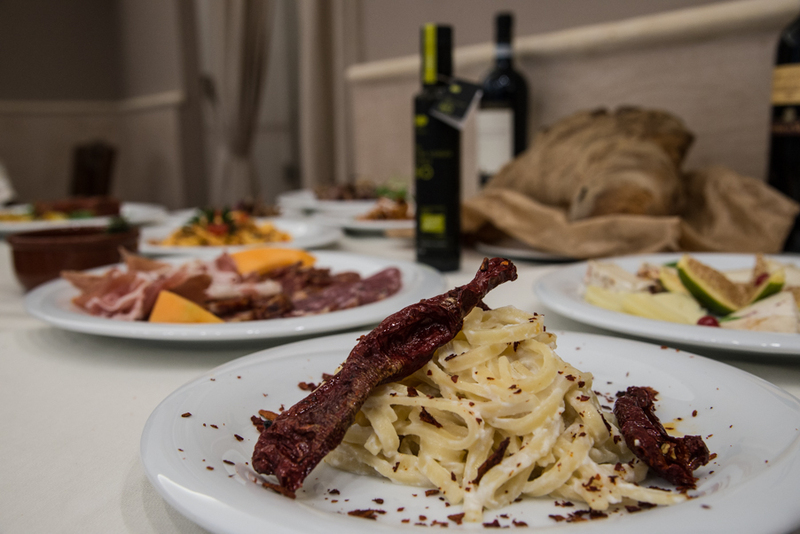 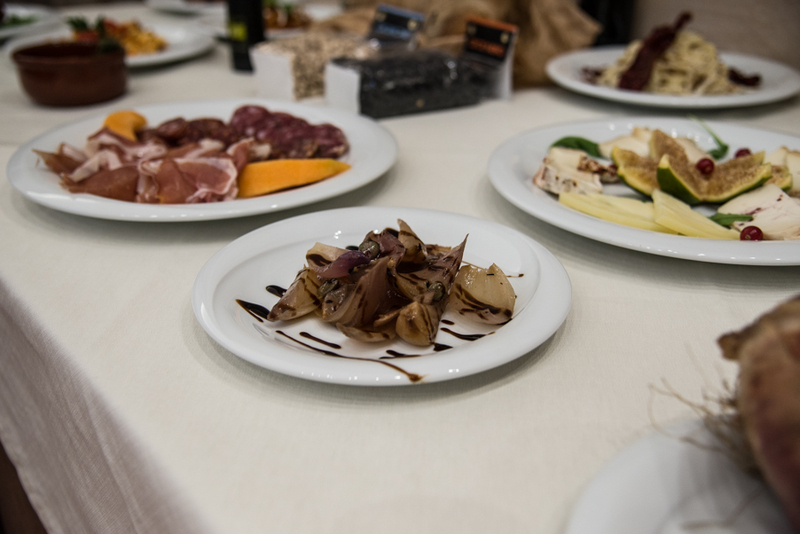 The restaurant offers recipes of the typical Materan cuisine, the quality of the products is really important to us, as well as the care and the passion which the recipes are made of together with the wine selection that we offer along the kindness of the whole stuff, always ready to satisfy the needs of the customers. 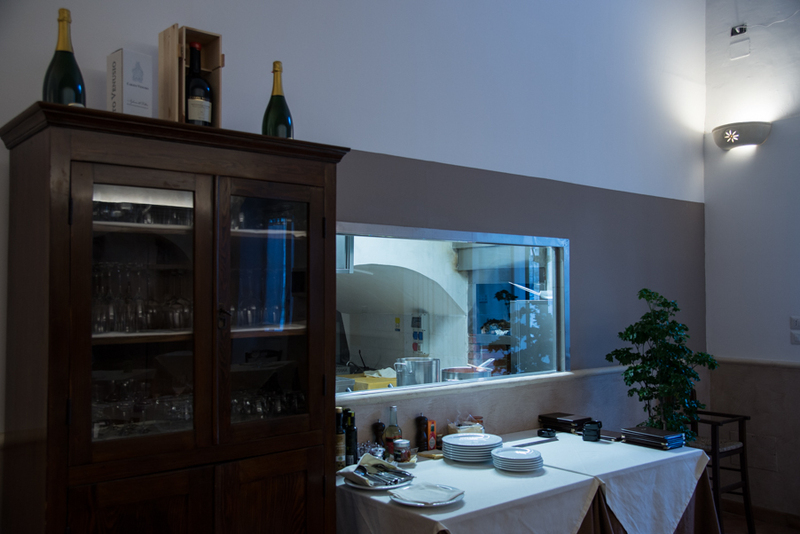 Going down the steps, located on the sideway of the Vittorio Veneto Cafè, you will arrive in Via Fiorentini, go straight foreword till the end of street you will arrive at Piazzetta S. Pietro Barisano where you will find us on the right side.